Part II: Growing Customer Loyalty… and the Bottom Line! Often, busy, multi-tasking, success-driven business owners build day-to-day procedures and norms that are internally focused. 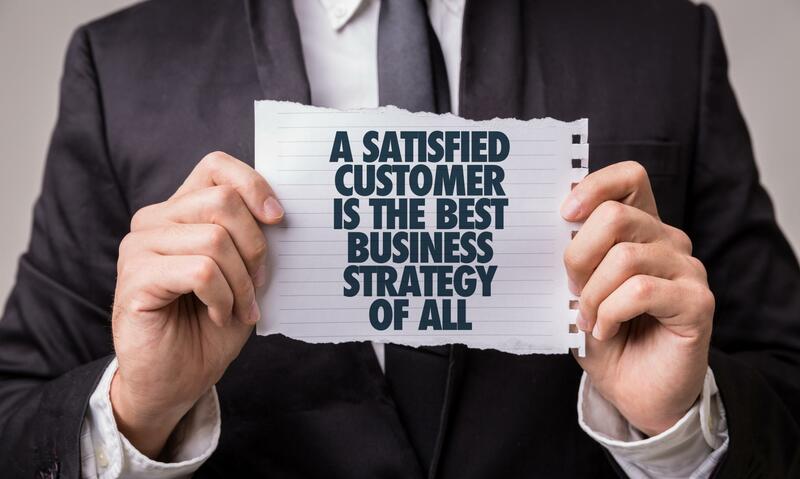 In other words, we build our businesses – from sales to service to billing – that are based on our business needs, norms and challenges, rather than the desires and behaviors of our customers. In the long term, this is a risky proposition. A cohesive growth strategy should be centered around a satisfying customer experience at all points of contact across the life of the customer relationship. What does this mean? What do you do to ensure an ongoing relationship, referrals and/or repeat sales? Do you regularly touch base with customers with value-added information or just friendly check-ins? Do you provide your most valuable customers with special offers and service levels? Do you proactively and consultatively offer additional services based on customer needs? Put yourselves in your customers’ shoes and consider all the ways they connect with your company by phone, on your website and face-to-face. What are the possible “pain points”? How might these impact your success? Finally, what 3-5 things can each and every team member do daily address any issues you identify and provide the best customer experience possible? What can the company change on a longer-term basis? Make this an “awareness-building/kumbaya/peace and joy” exercise. No finger pointing. If you recognize the hurdles and prioritize the changes you can build solutions and create forward momentum!